Skyrim Nexus, Gamefever - ousnius - ChronoTrigger77. 15 Jan 2017. Remodeled Armor for UUNP BodySlide HDT. 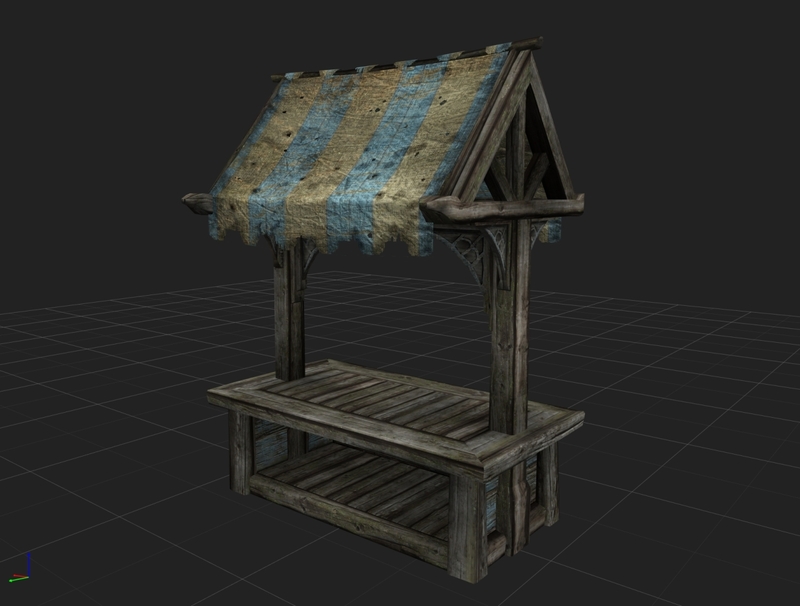 10 Sep 2015 <https://www.nexusmods.com/skyrim/mods/69562>. 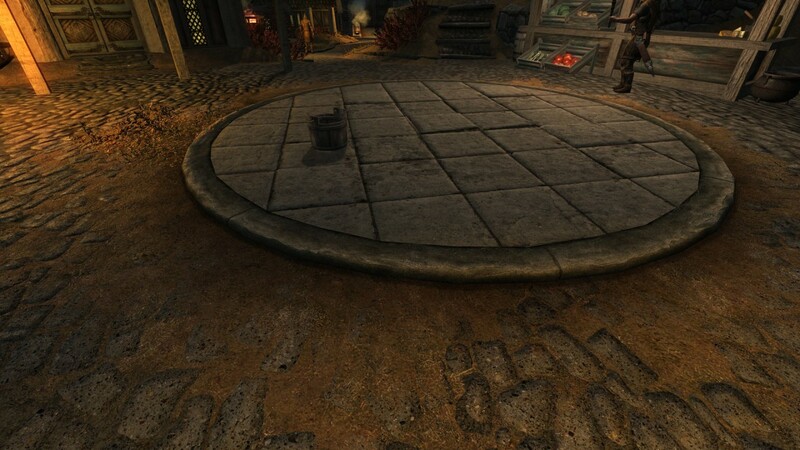 Skyrim Nexus, nisekoflio. 7 Jul 2016. 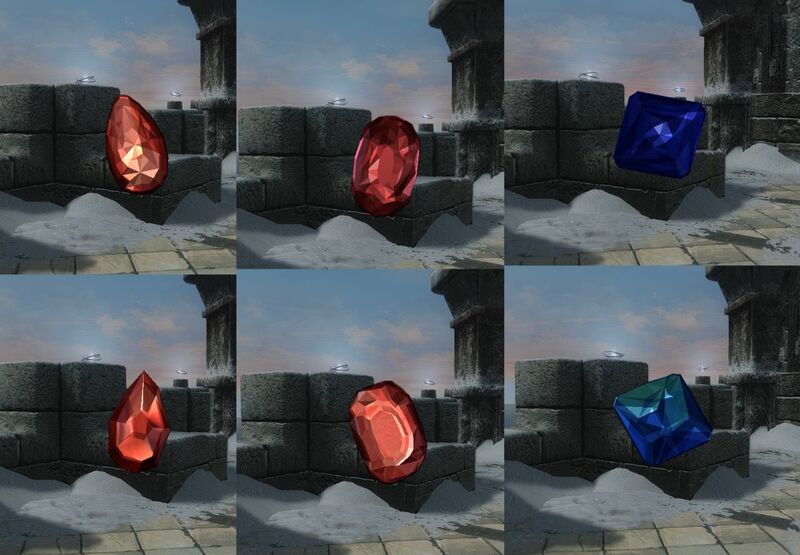 Vanilla Armors Replacer UUNP-CBBE UNP UNPB 7Base MCBM HDT. 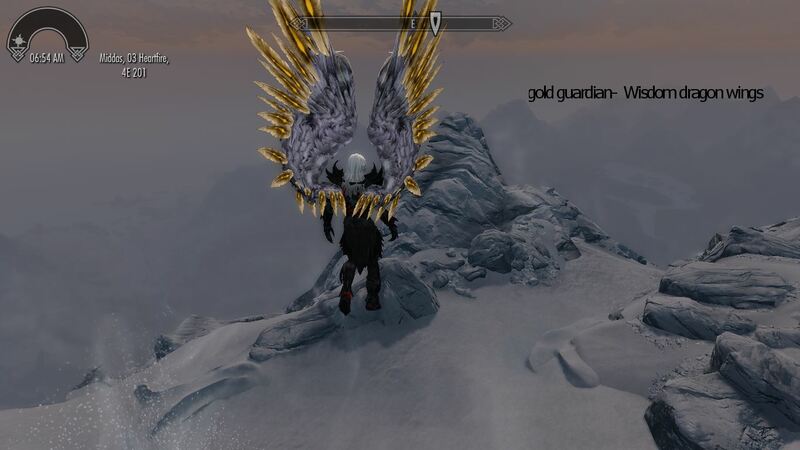 19 Jan 2016 <https://www.nexusmods.com/skyrim/mods/72775>. 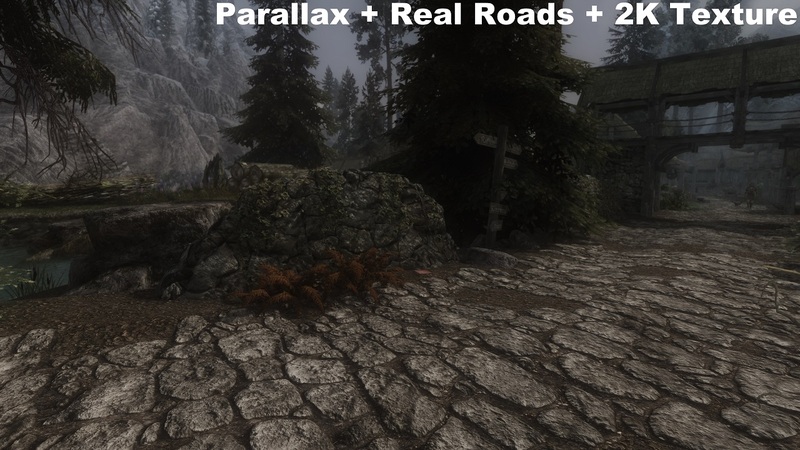 Skyrim Nexus, dukefx. 11 Jul 2014. 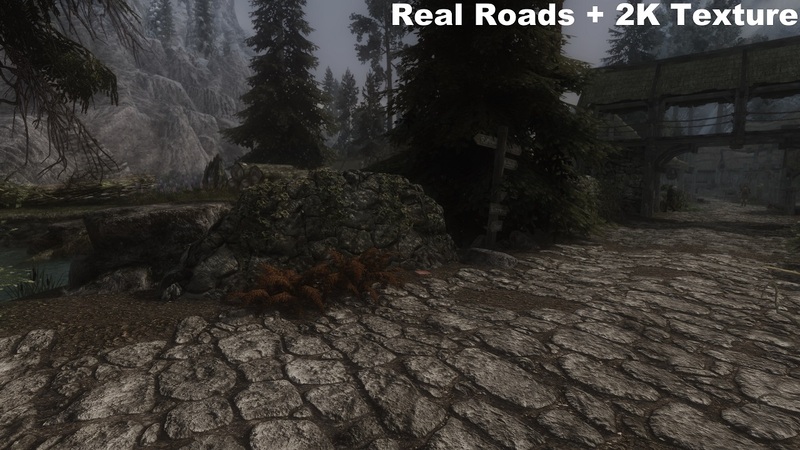 Real Roads for Skyrim. 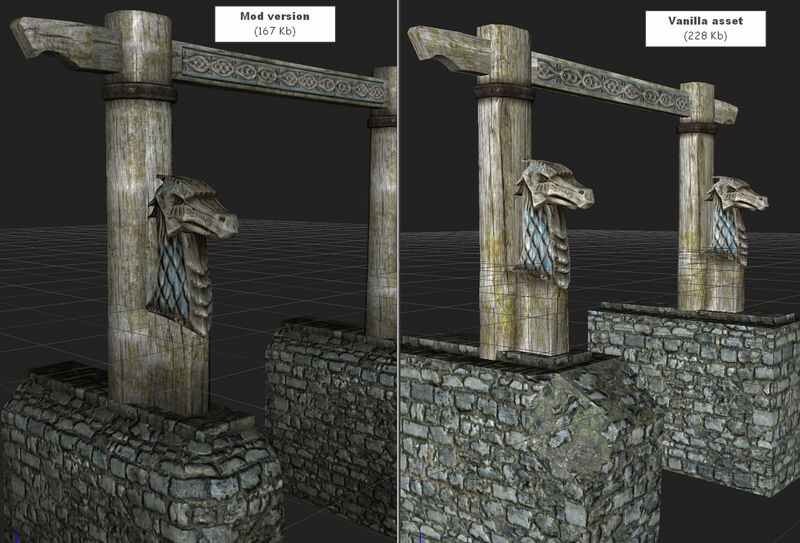 2 Jul 2014 <https://www.nexusmods.com/skyrim/mods/55518>. Skyrim Nexus, Celin. 2 Jun 2016. 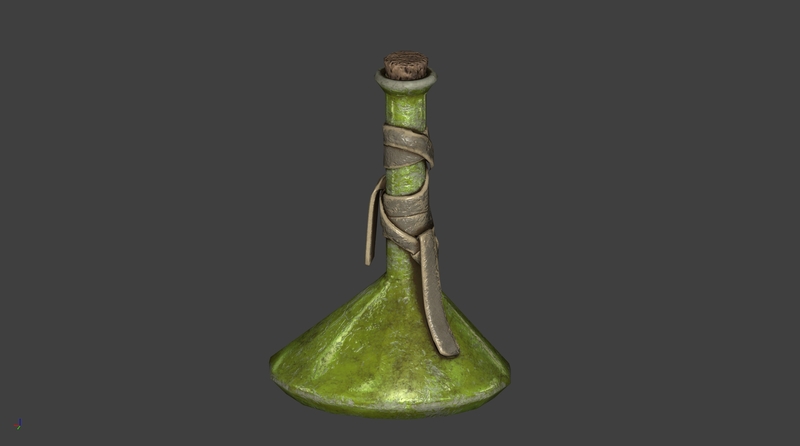 Dwemer Jar Altered. 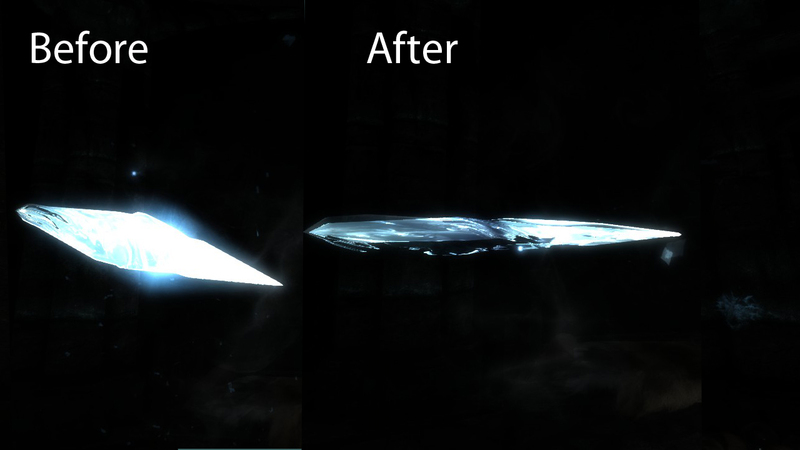 27 Mar 2016 <https://www.nexusmods.com/skyrim/mods/74503>. 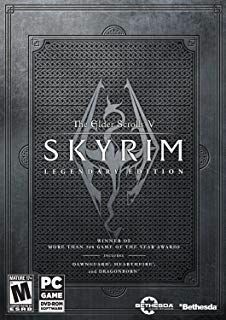 Skyrim Nexus, Gamefever - Tiwa44. 20 Dec 2015. MiniDresses Collection for UUNP Bodyslide. 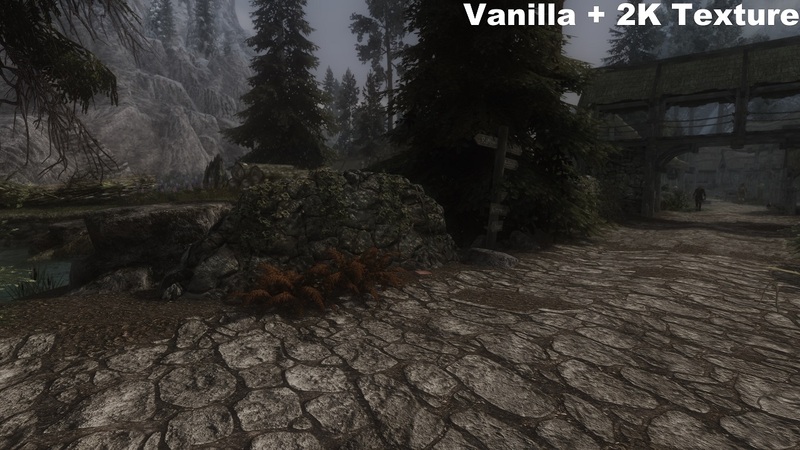 21 Sep 2015 <https://www.nexusmods.com/skyrim/mods/69880>. Skyrim Nexus, mojojojaniqua. 29 Dec 2016. 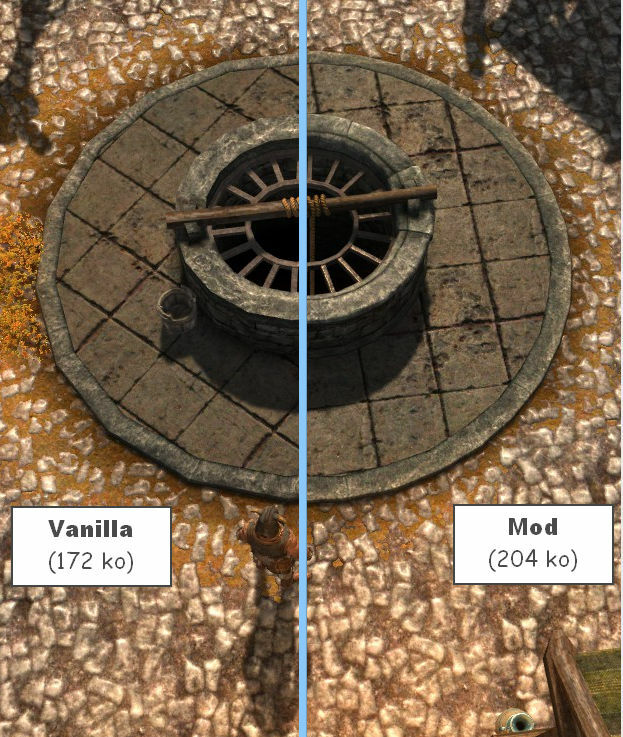 MojoVanilla Armor Replacer (Bikini Armor Conversions). 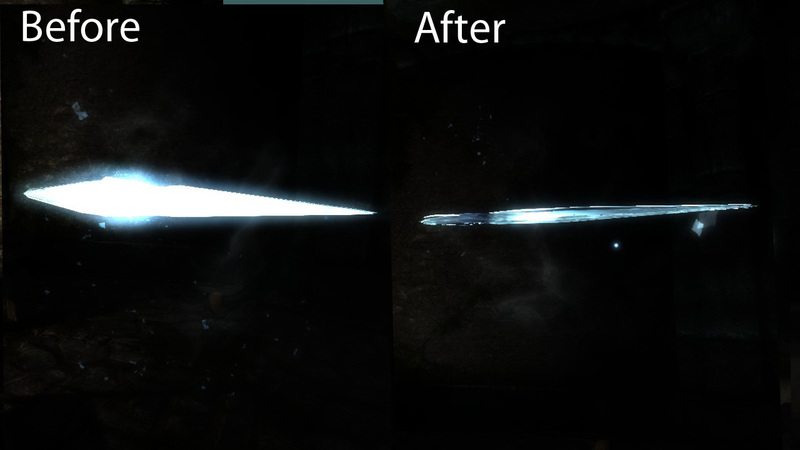 28 Dec 2016 <https://www.nexusmods.com/skyrim/mods/81114>. 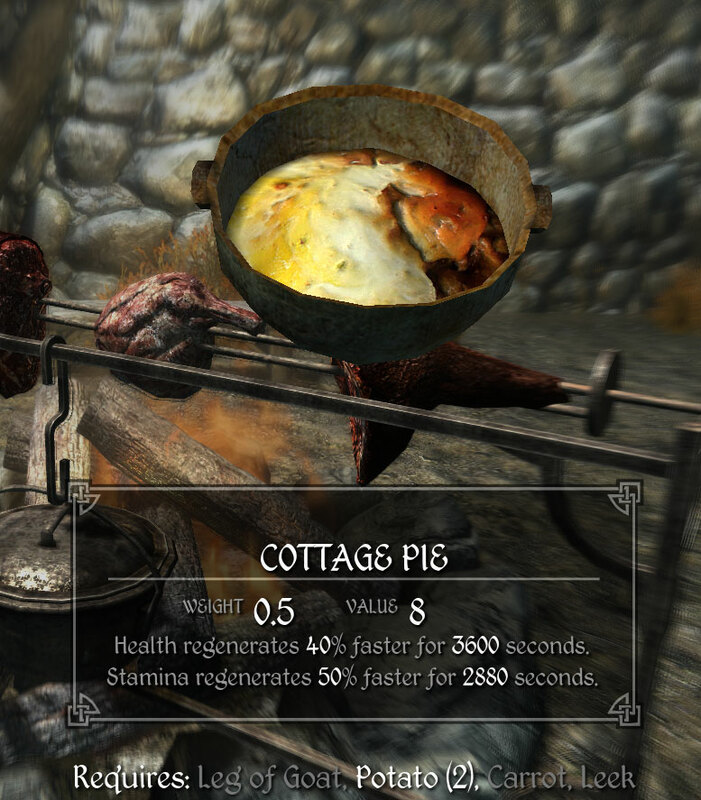 Skyrim Nexus, NyQuilKY. 22 Apr 2017. 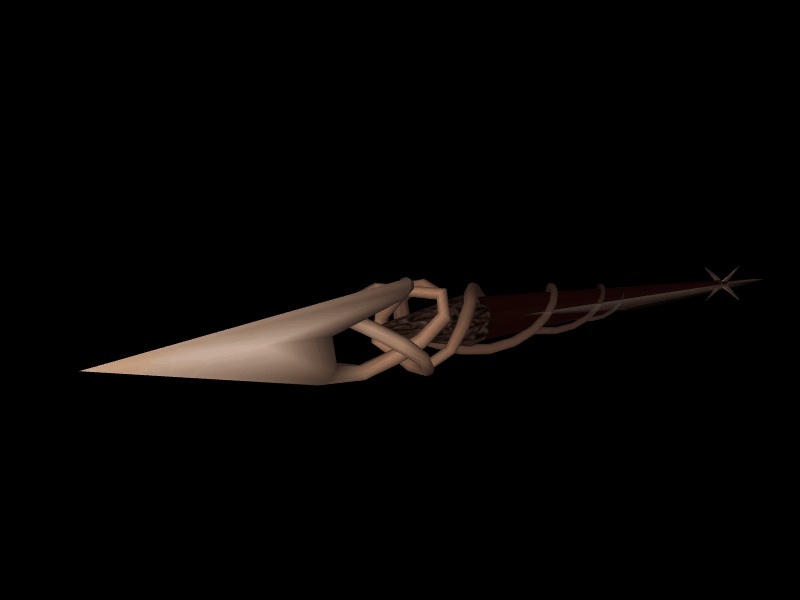 Misc Spinning Arrows. 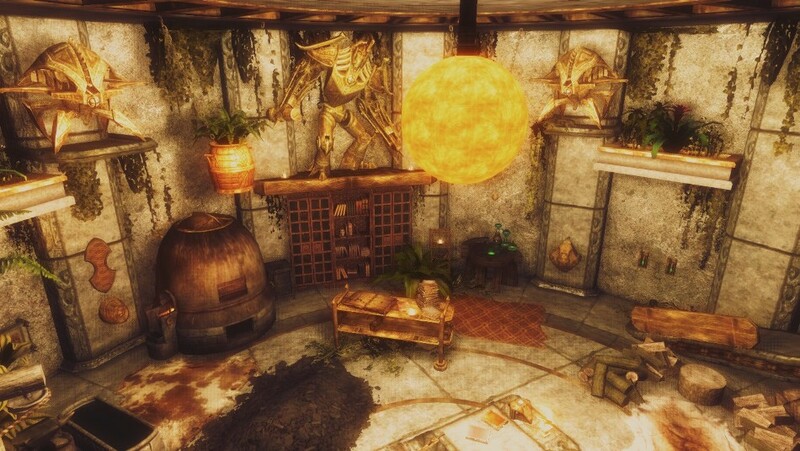 26 Nov 2013 <https://www.nexusmods.com/skyrim/mods/48025>. Skyrim Nexus, Ambershore. 16 Apr 2018. 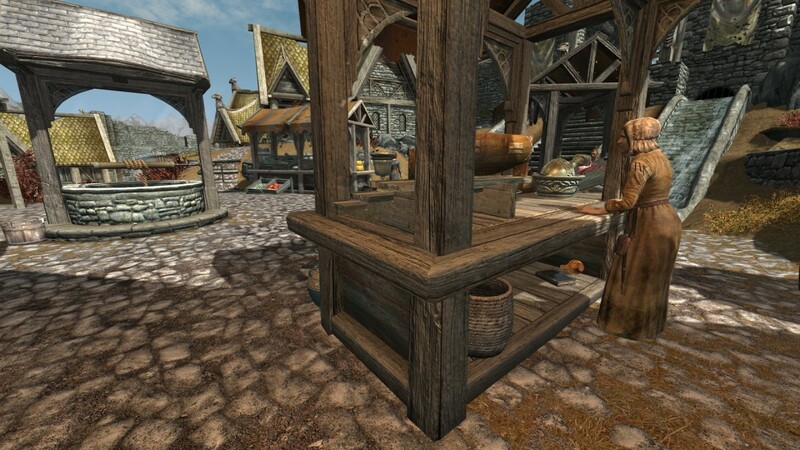 Whiterun Marketplace. 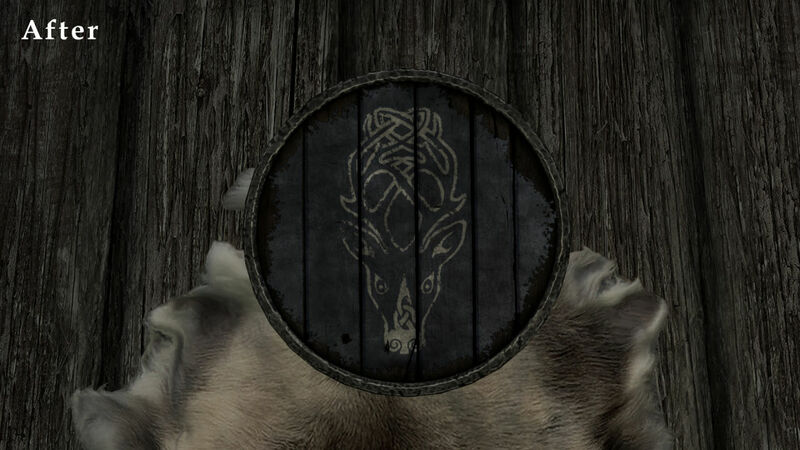 12 Mar 2018 <https://www.nexusmods.com/skyrim/mods/90106>. 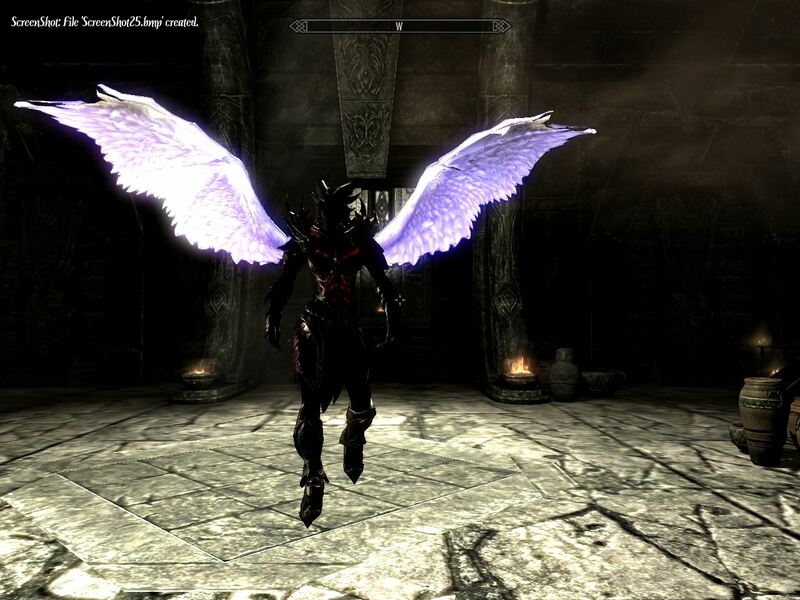 Skyrim Nexus, LyraVeil. 19 Apr 2017. animated featherd Wings. 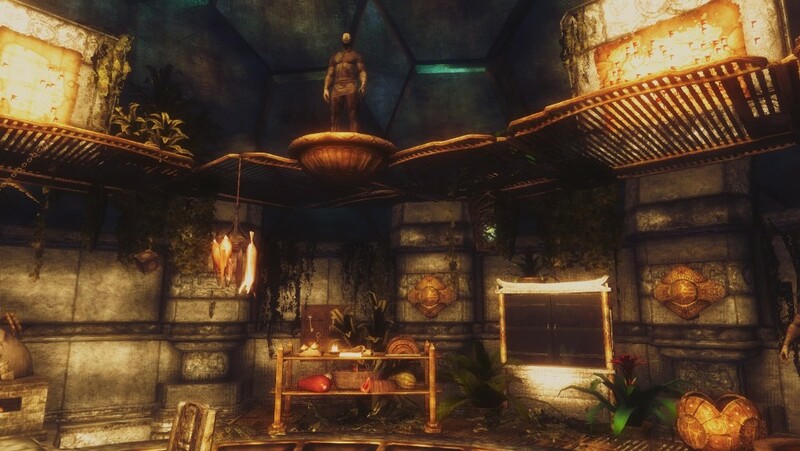 30 Aug 2014 <https://www.nexusmods.com/skyrim/mods/57646>. 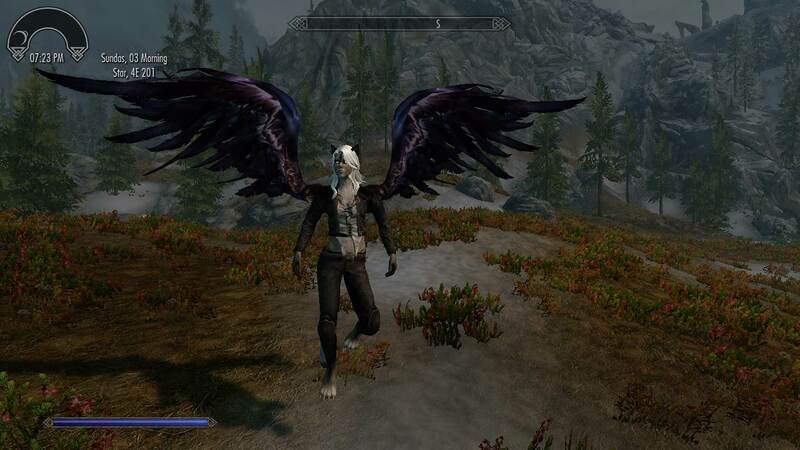 Skyrim Nexus, Wolflord13. 27 Mar 2016. 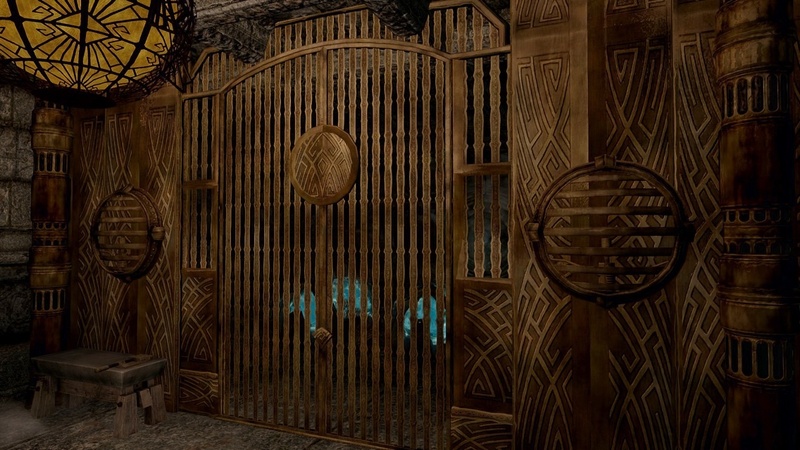 Burnished Dwemer Metal. 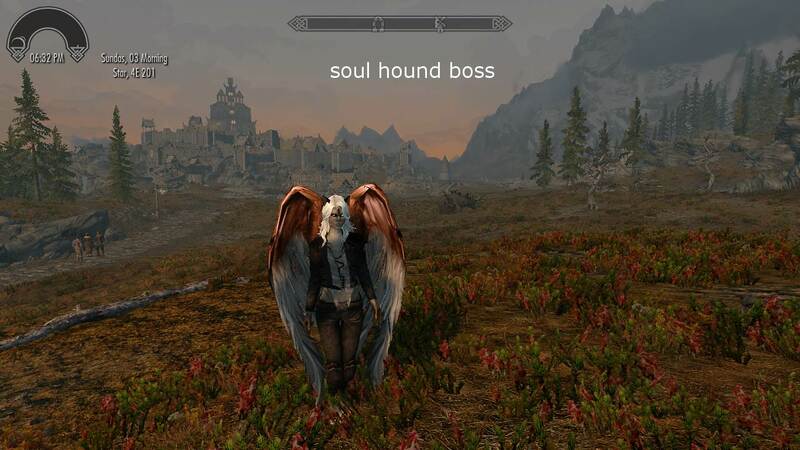 26 Oct 2015 <https://www.nexusmods.com/skyrim/mods/70876>. 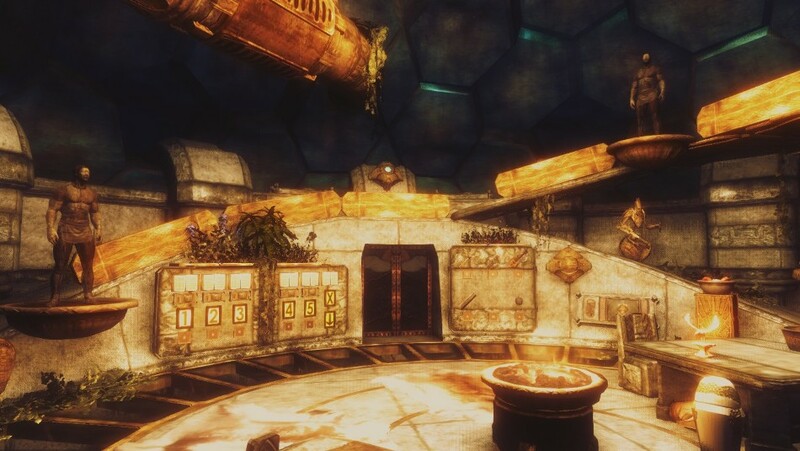 Skyrim Nexus, dailyplanet. 26 Apr 2017. 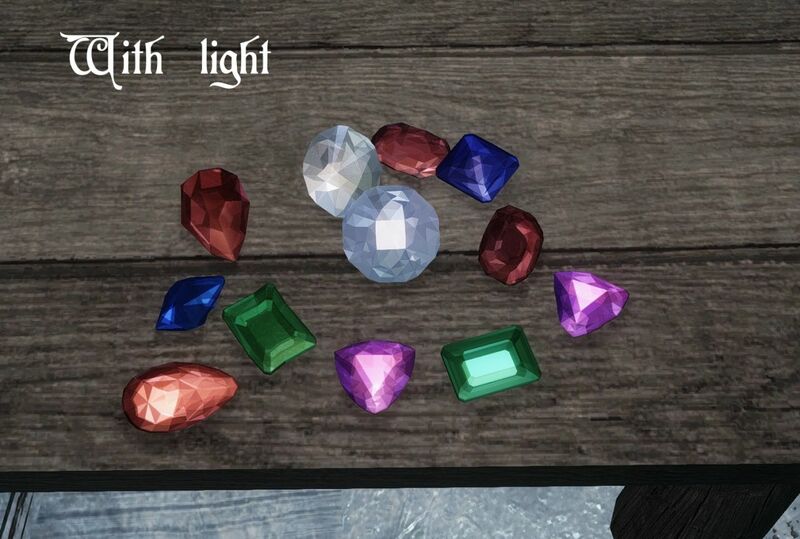 Pretty Gemstones. 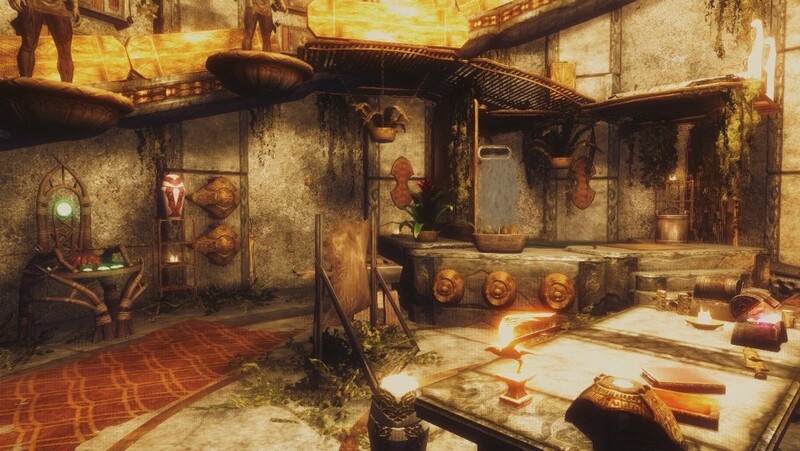 25 Apr 2017 <https://www.nexusmods.com/skyrim/mods/83479>. Skyrim Nexus, Kelretu. 16 Mar 2017. 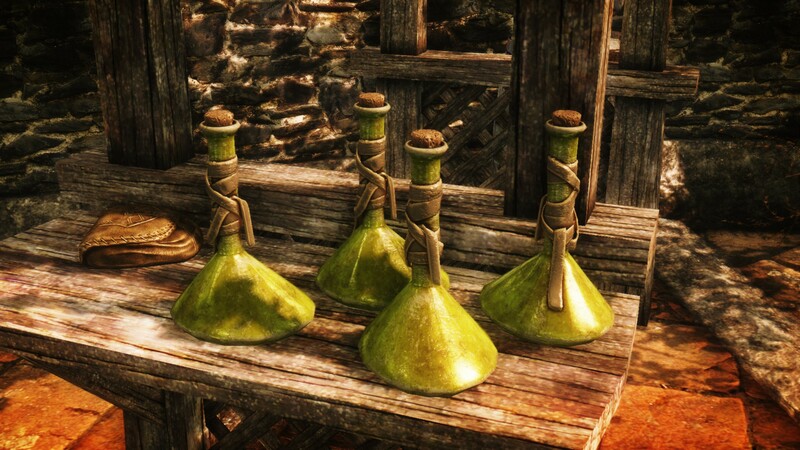 Falmer Blood Elixir Replacer. 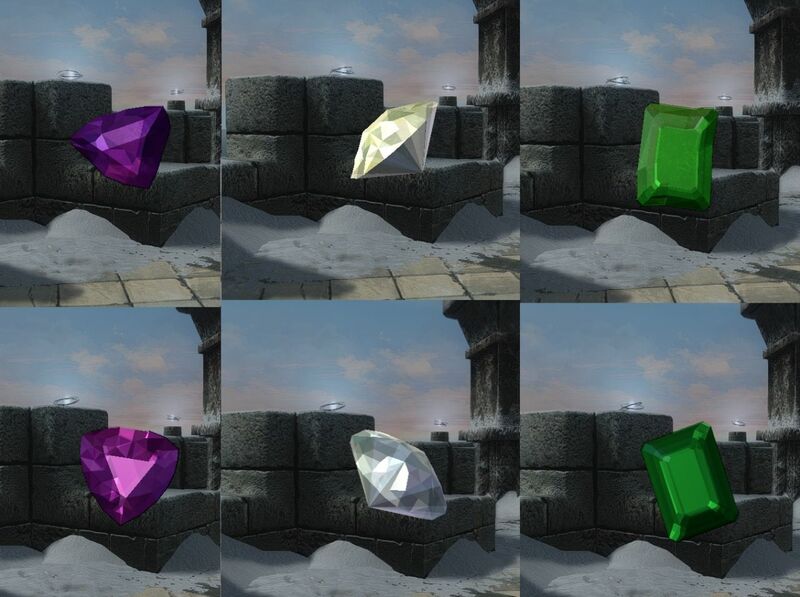 16 Mar 2017 <https://www.nexusmods.com/skyrim/mods/82757>. 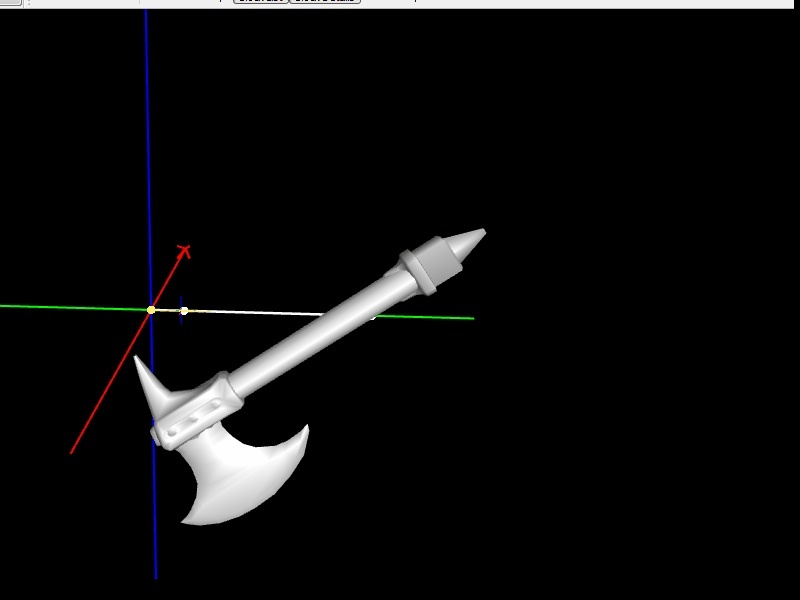 Skyrim Nexus, Kyim. 29 Jul 2012. 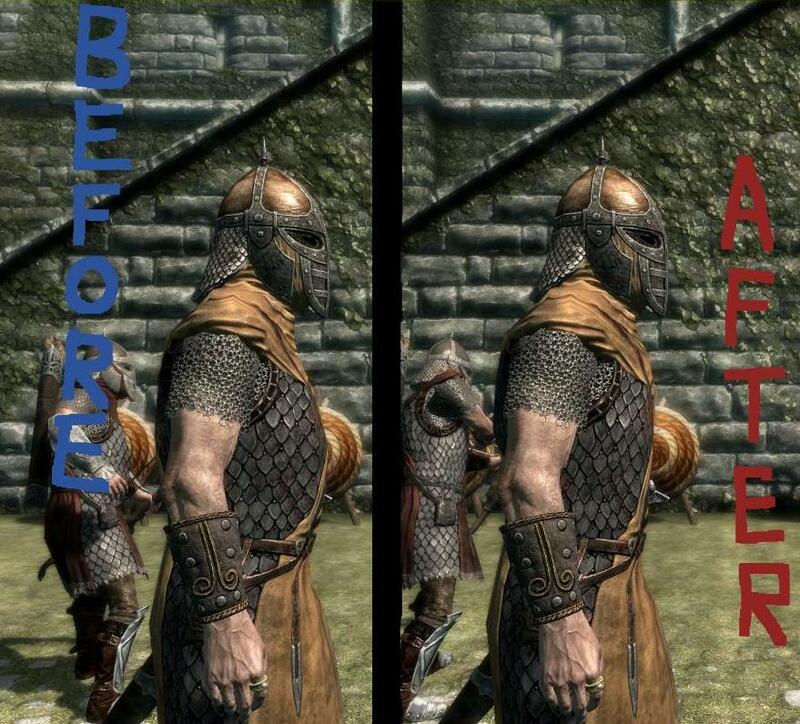 Gut Fix - Guards and Stormcloak Armor. 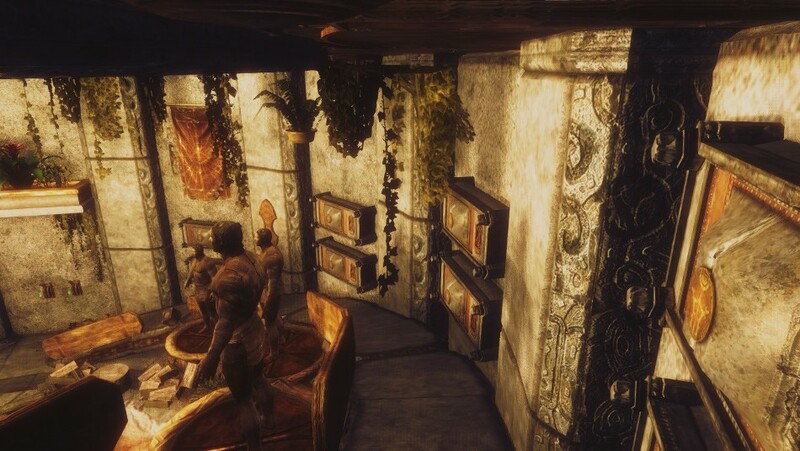 29 Jul 2012 <https://www.nexusmods.com/skyrim/mods/21289>. Skyrim Nexus, ShinGouki. 23 Jan 2016. 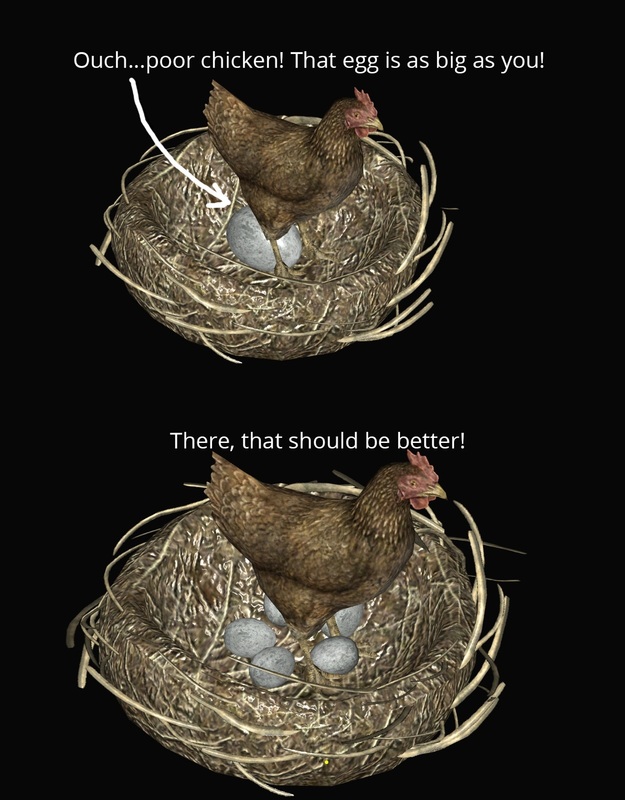 Chicken Butthurt Minimizer AKA Immersive Eggs. 23 Jan 2016 <https://www.nexusmods.com/skyrim/mods/72866>. Skyrim Nexus, FrankFamily. 11 Jan 2017. Meshfix for Shields - Frankly HD Stormcloak and City Guards. 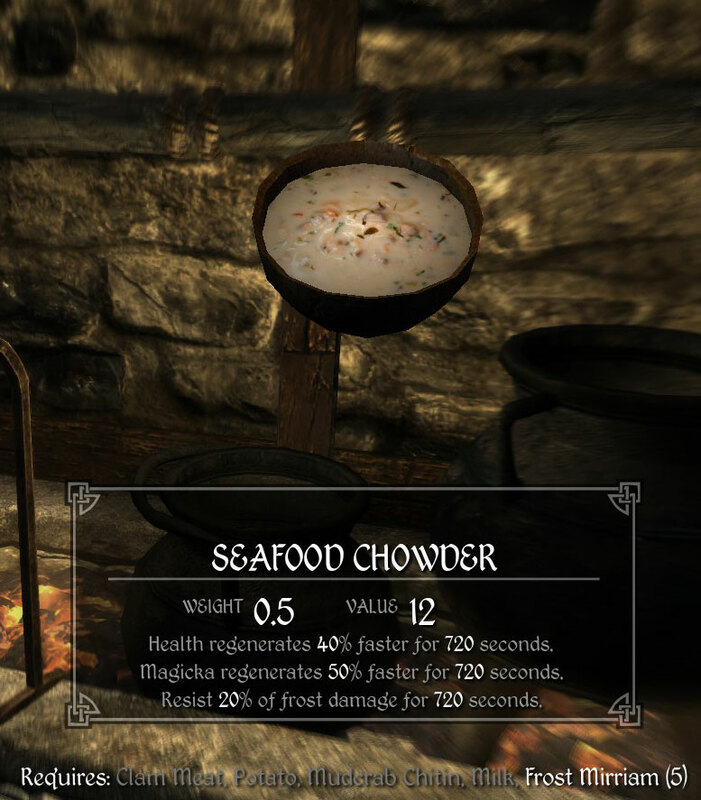 11 Jan 2017 <https://www.nexusmods.com/skyrim/mods/81419>. 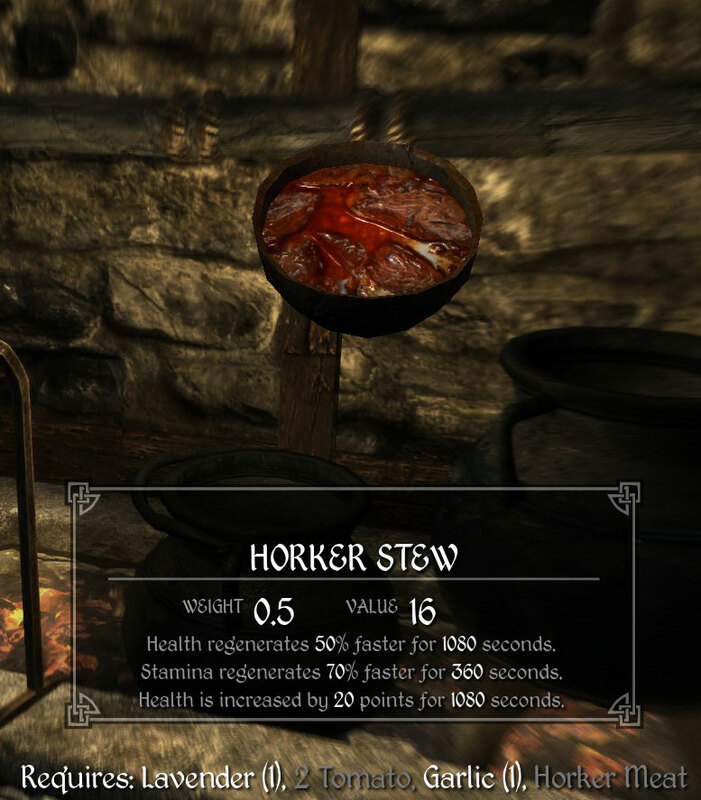 Skyrim Nexus, GOsteW. 31 May 2018. 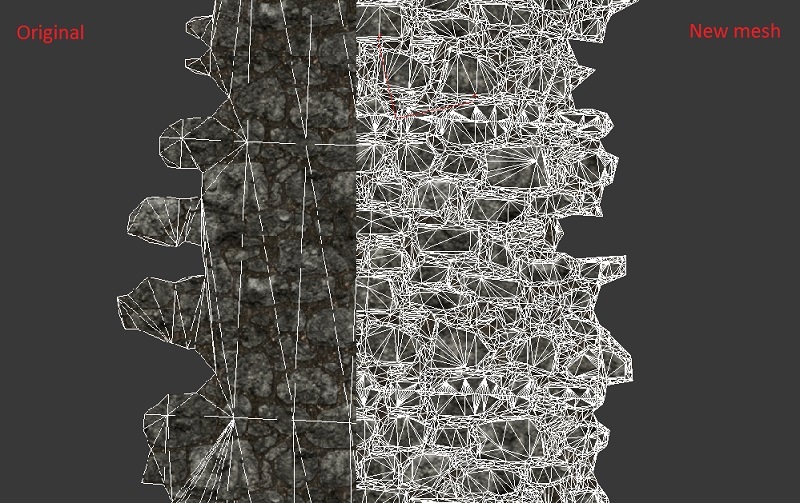 Requiem - The Book of UUNP Patch. 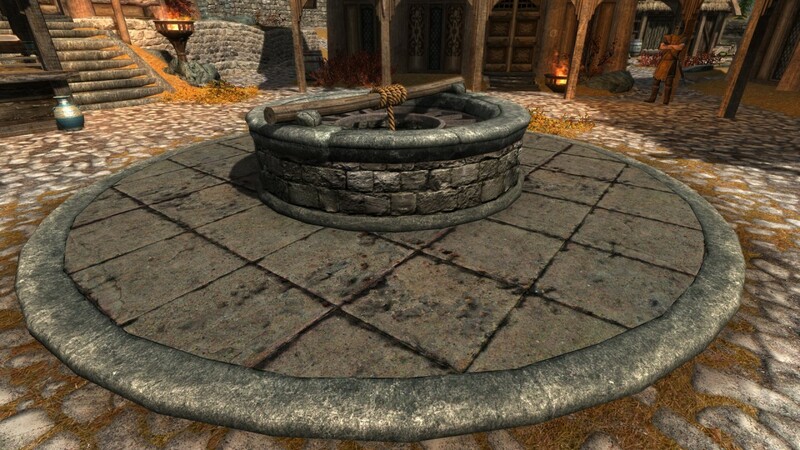 5 Apr 2018 <https://www.nexusmods.com/skyrim/mods/90507>.